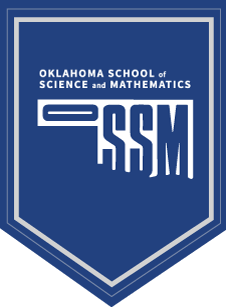 OSSM generally encourages students to pursue coursework, service, research opportunities, and academic competitions. Most traditional extracurricular clubs and committees are not permitted. Exceptions to this rule, like all student activities, require the support and involvement of a faculty advisor and the approval of the Dean of Students and Vice President for Academic Services. Only official school organizations should bear OSSM’s name and other identifying marks. Students misrepresenting their official school activities to colleges, universities, and scholarship programs are subject to OSSM’s AIC (see “Academic Integrity Code (AIC)” under “Academics”).